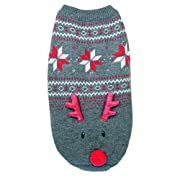 Make sure your dog is the best dressed pet this Christmas with this beautiful festive Christmas jumper! 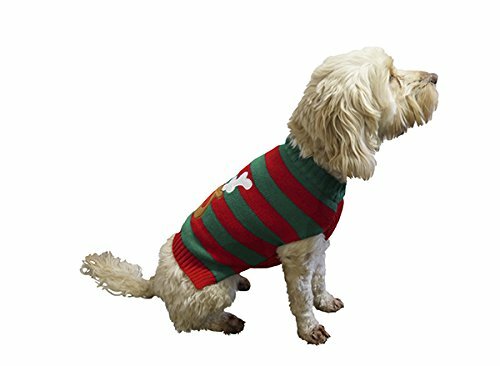 Make sure your dog is the best dressed pet this Christmas with this beautiful festive Christmas jumper! 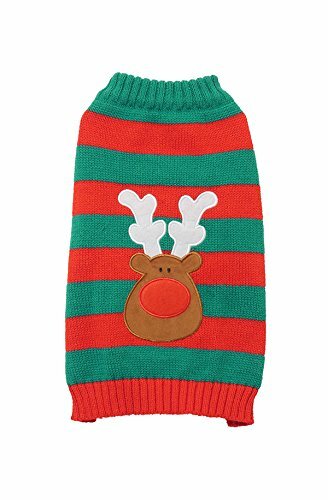 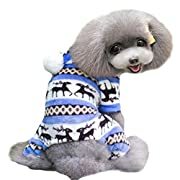 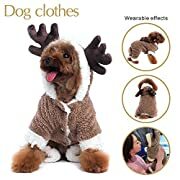 Cute, warm and cosy, this lovely pullover features a fun and festive reindeer pattern in traditional seasonal colours Treat your pet this Christmas! 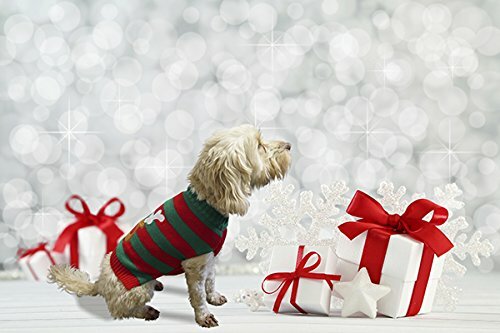 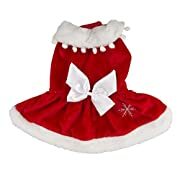 Treat your pet this Christmas!